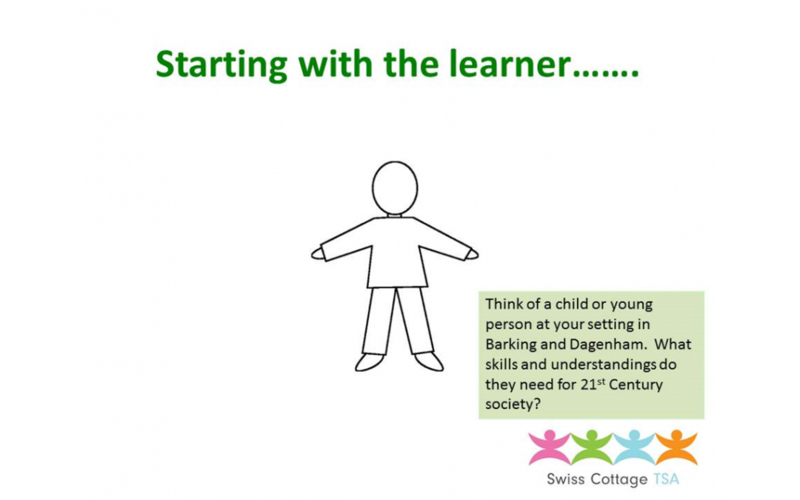 This Progression Planner is to enable practitioners to identify an appropriate personal learning intention for an individual, which supports the development of skills for employability. 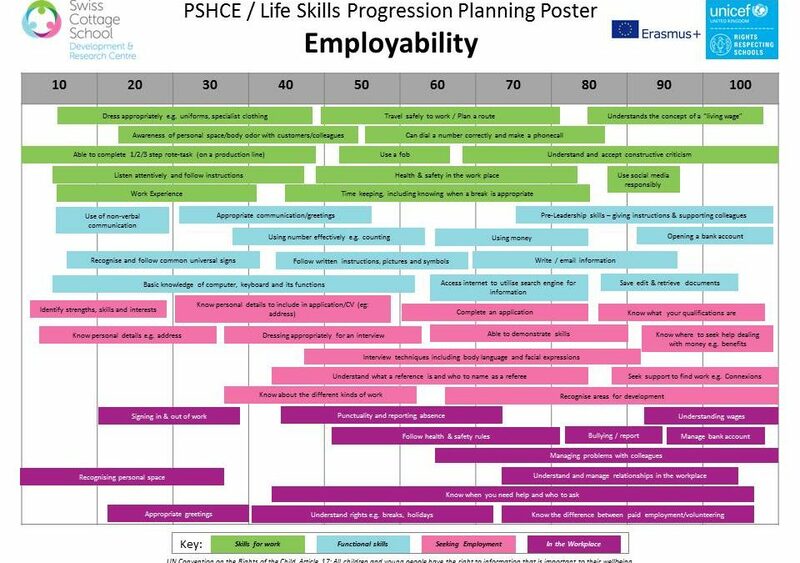 To support practitioner thinking and planning, this Progression Planner splits the area of ‘Employability’ into four “strands”: ‘Skills for Work’ (green), ‘Functional Skills’ (blue), ‘Seeking Employment’ (light pink), ‘In the Workplace’ (dark pink). (This resource) responds to research into Global Learning for pupils who may not be “developmentally ready” to engage with many current Global issues ( Bell et al, (2015) Going Global in Early Childhood Education) It is also based on recent research into Global Learning in Special Schools commissioned by the Global Learning Programme itself ( Education Development Trust) The design of the resource reflects the current policy context of SEND / ALN in both England and Wales. Outline for a professional learning session which interacts with the Rochford Review recommendations. A review of studies of interventions aimed at supporting and improving parental engagement in the education of children aged 5-19, and which also offer evidence on educational outcomes. Down Syndrome: How do we support families effectively in the first year? 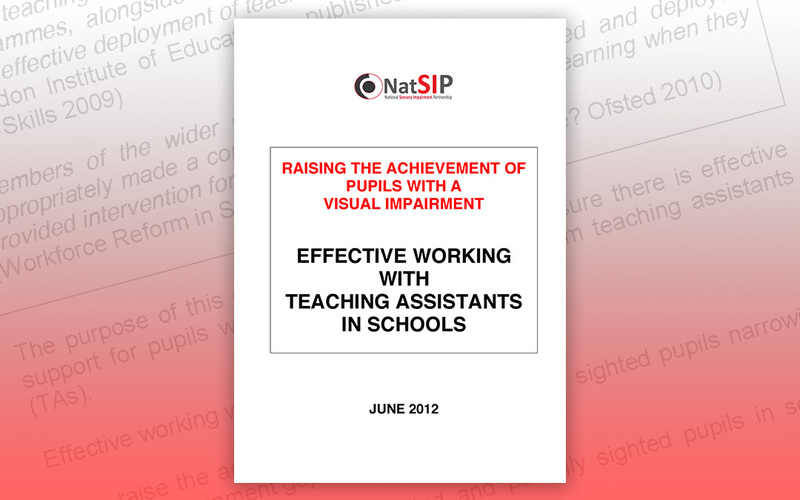 What can parents, associations and practitioners do to get early support right?